SM Supermalls takes game geeks and gadget lovers on an experiential journey this August with Cybermonth, a month-long celebration of the latest gadget trends, exclusive tech deals, and gaming events at SM malls nationwide. Cosplay fans will feast their eyes on the country’s top anime characters as they come to life in a series of competitions and parades at the Cosplay Festival happening on all weekends of August! Game geeks can show off their skills on all Saturdays of the month as the Gamer’s Corner indulges them with experiential mobile, PC, and console gaming tournaments and popular video games. On all Sundays of August, drop by the Digital Photography Workshops where you can discover different tips and tricks of flying drones and mobile photography. Shoppers can go on a fun #AweSM Logo Hunt, an augmented reality powered activity to collect as many #AweSM logos on August 25 and 26 to win exciting freebies and discounts! 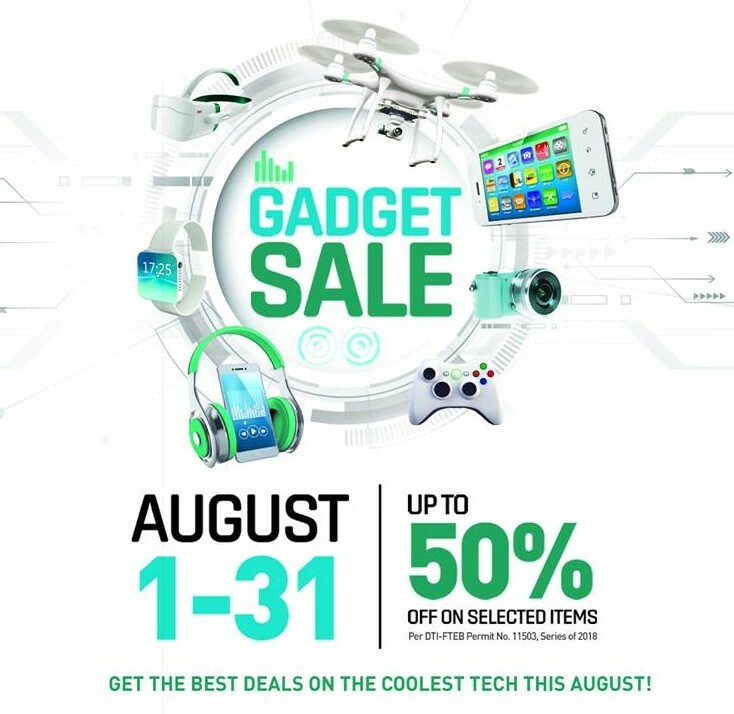 On top of all these, as part of SM’s #AweSM 60-year celebration and Cybermonth, #AweSM tech finds and deals will give shoppers more value from August 24 to 26 at SM Supermalls. Shoppers can experience 60-themed deals, such as pay only 60%, less P60, or pay only P60, on #AweSM items in participating stores. you need a decent PC or PC, find out here yet additionally a decent gaming mouse, in light of the fact that the mouse will remain at the establishment of any gaming background.